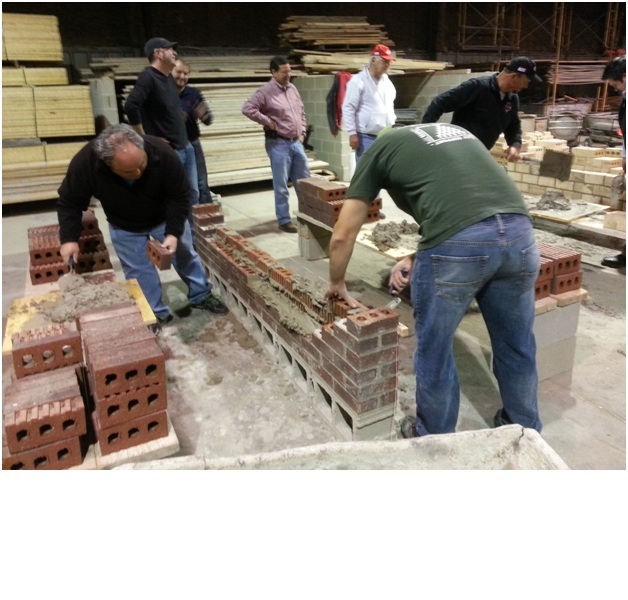 AIA Arkansas East Section wrapped up 2014 with a hands-on brick laying demonstration held at R&G Masonry in Jonesboro. 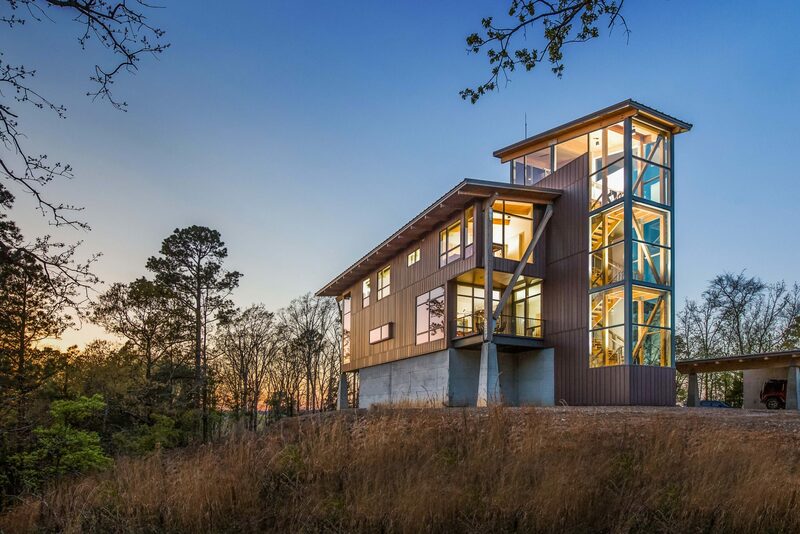 The event was sponsored by Acme Brick, An AIA Arkansas Gold Ribbon Sponsor, and the East Section would like to thank them for sponsoring the event. 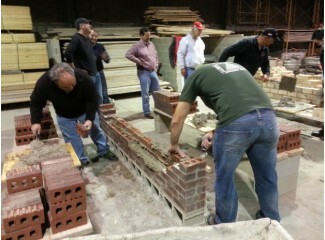 Quite a few local AIA members attended the event and got to try their hand at laying brick. It was both challenging and rewarding and those in attendance agreed that laying brick is not easy and found new respect for the unique skill masons possess. Thanks also to R&G Masonry for hosting the event. 7 eat and educate lunches were hosted by the East Section including Henry Tile, BPI, Cornel-Cookson and Humanscale among others. The East Section continues to strive in adding more social activities and we have plans to have more in the coming year. Representatives from AIA members at Brackett-Krennerich Architects presented a review of the newly adopted 2012 IBC at the Municipal Center in Jonesboro. Thanks to Kyle Cook and Steve Schoettle for presenting the information. The main focus was on changes from the 2006 Code to the 2012 Code and these changes were reviewed in an open forum. Those in attendance were contractors, subcontractors, building officials and interested citizens. Acme Brick sponsored the event. In AIA East Section business, Todd Welch with Brackett-Krennerich will be serving as the East Section Chair for the year 2015.